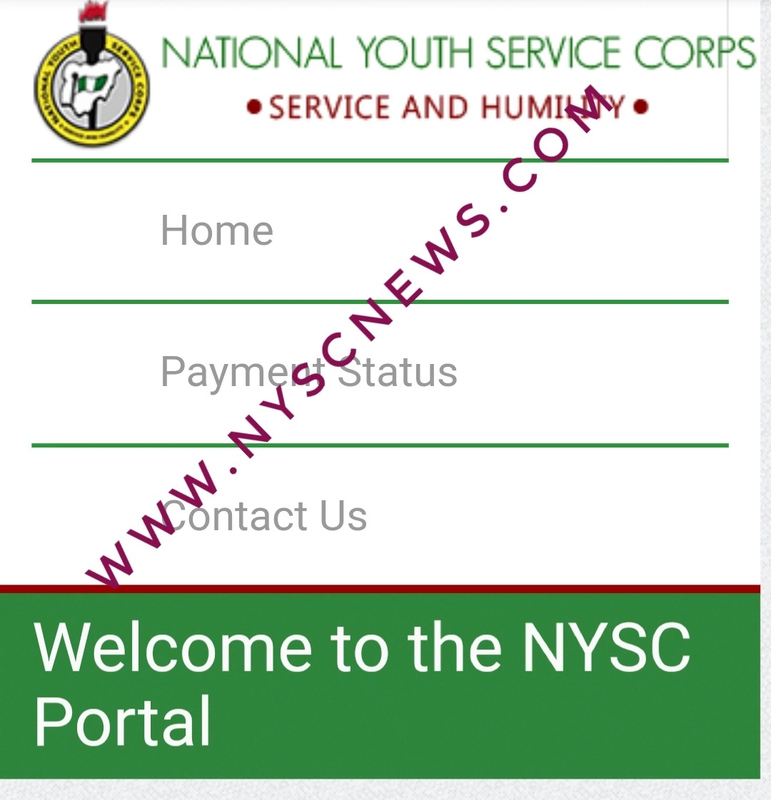 The NYSC Portal is the official National Youths Service Corps portal where prospective Corps members and serving Corps members can do anything and everything about the NYSC Scheme. We are in the age of technology and things are very much easier which gave birth to the National Youth Service Corps portal whose purpose is to present everything you need you to have a stressless service year. The NYSC portal is simply the home of everything you need to do about NYSC from registration to printing your Call-up letter and every other thing. Even if after registration, you want to make some adjustments or do some correction, you can only access your dashboard on the Portal. 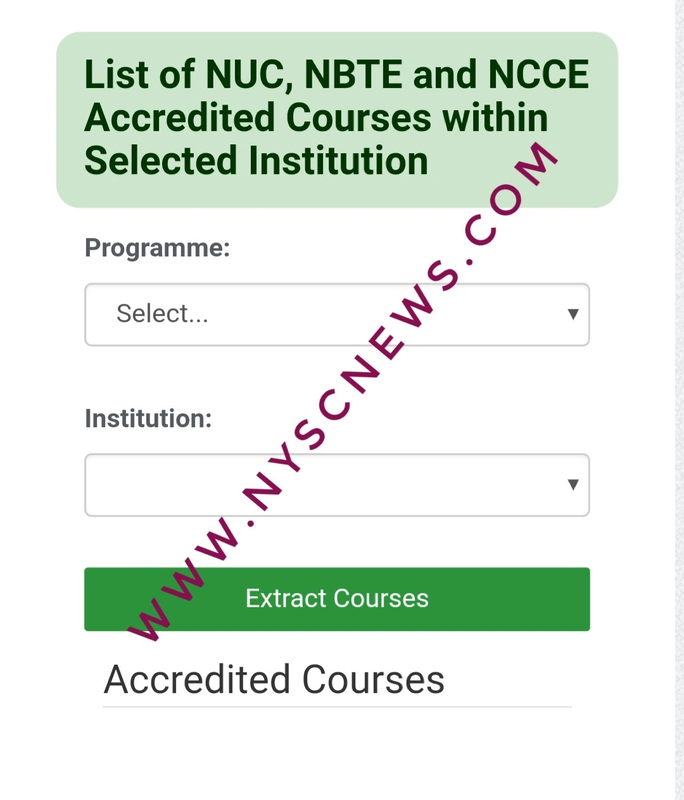 See Full NYSC Registration Requirements. There are other terms that you might be searching for that that this post will still be relevant to. For instance, if you are searching for NYSC portal 2019, NYSC portal dashboard, nysc portal senate list, nysc dashboard portal, nysc portal relocation, and other terms relating to NYSC portal. This article will cover all those searches. I am going to make a quick list of things you can do on the National Youth Service Corps portal so that you will know that there is nothing about NYSC that you cannot do on the portal. The NYSC registration is going to take place on the Portal. After the NYSC mobilization for any batch or stream, the NYSC registration will begin on the National Youth Service Corps Portal until the deadline day when it will be closed. The National Youth Service Corps Portal is also the place to do your NYSC Revalidation and remobilization. If you missed last batch or a stream and you want to go with this batch or next batch, the NYSC portal is exactly where you will do that. After the NYSC registration, the next is printing the Call-up letter to know where you have been deployed for your service year. If you want to print your call-up letter, the portal is where you will log in to your dashboard. If you want to print any of the above documents, you will have to log into your dashboard through the National Youth Service Corps portal. Either you want a discharge certificate, Exclusion documents, and an Exemption letter, this portal is where you will have access to all of those. 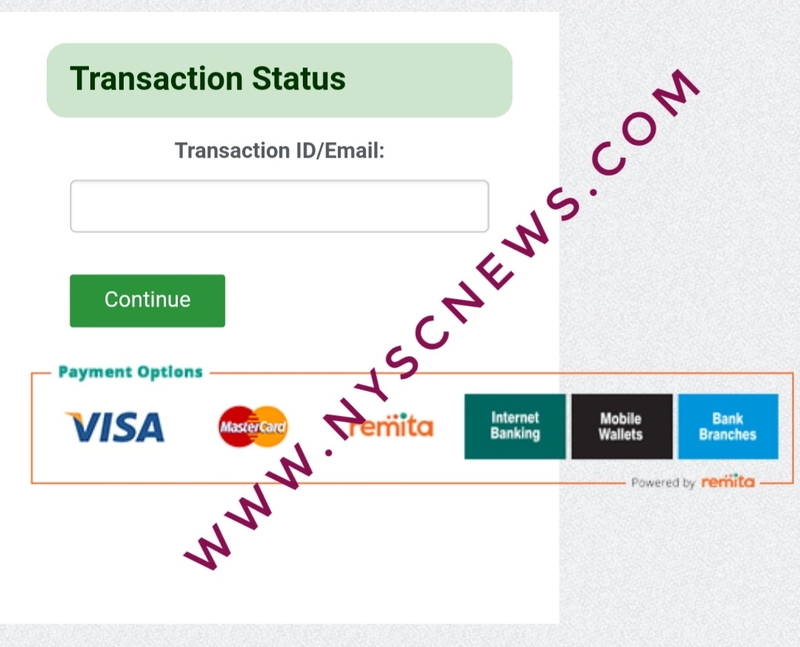 If you have ever made any payment for anything about NYSC and you want to verify the payment status, the NYSC Portal is where you will successfully do that. If you are also having issues about your payment through Remita, you can check the status on the portal before you pay twice. There is a link on the Portal You can click if you want to navigate to the main website. The NYSC official websites are 3. Probably for convenience sake, the NYSC management added a link that will take you to other sites on the NYSC portal. All foreign students can check their NYSC requirements on the portal directly. So if you are a foreign student and you need a head start on your NYSC requirements, you can have access to them on the portal. When it comes to money issues, the NYSC management wants to make it as easy as it can be so that you can make your payment without stress. Before you make payment, you can go to the National Youth Service Corps portal to read the guidelines on how to make NYSC Payments. Since the existence of NYSC, there has always been errors in date of birth. The error might be from your own side or from your institution. Whatever or wherever the mistakes might come from, you can get guidelines on how to fix it on the National Youth Service Corps Portal. The NYSC management has made it easy for you to have more information about the scheme by providing answers to some frequently asked questions. If you have any questions about the National Youth Service Corps scheme you can check the FAQ and see if your questions already had attention or not. Prospective Corps members need to check the Senate list to see if their names appear before they can proceed with the NYSC registration. The management has made it available at the portal so that you can check the Senate list directly. We are now at the age of technology and things have shifted from the old way. Am sure you are aware that the NYSC programme now uses biometric verification for clearance. Also during the NYSC registration, you will have to pass through biometric verification. The instructions for setting up a correct and valid biometric are available on the portal. Some higher institutions are accredited and some are not and the same goes for courses. Right on the NYSC portal, you can verify either your school is accredited or not. You can now see that everything you will do regarding NYSC is available on the portal. You can view your profile, and do anything you wish on the portal. If you have any questions, just ask me below.